DirecTV Now is one of the new stand-alone streaming service used for watching Live TV and On Demand entertainment contents on your device. 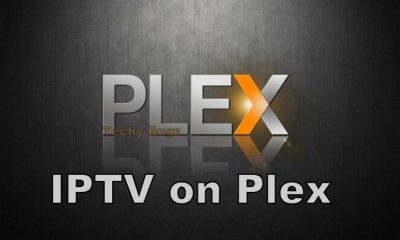 As well as Roku is a streaming device which is used here for streaming all your favorite contents on the big screen. 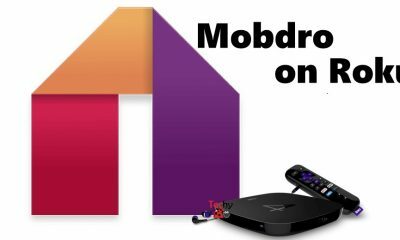 In this article, we are going to see how to use DirecTV Now app on Roku device. In the DirecTV Now application, you can easily find all recently watched movies & shows whenever you need. 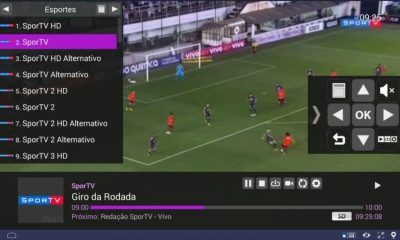 From this application, you can enjoy all sort of news, sports, events and TV series and movies at the time when they broadcast. In the DirecTV Now application, you can instantly access all entertainment stuff without an annual subscription. 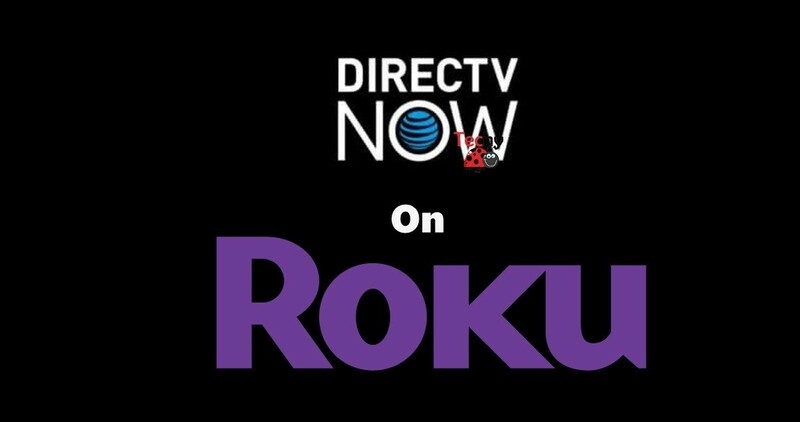 The DirecTV Now app can support both Roku 2 and Roku 3. To avoid poor performance the developers of this application has updated their website to get an even better experience. 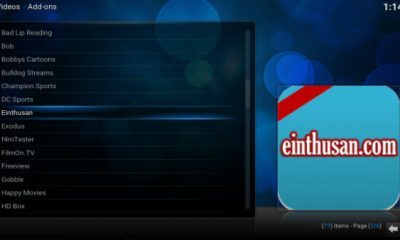 To control this application on your TV, you can use your Mobile device as a remote control. The main menu of this application contains Watch Now, My Library, Discover, Guide, Search and Settings. From these options, you can select an appropriate option to watch movies and TV Shows on your devices. 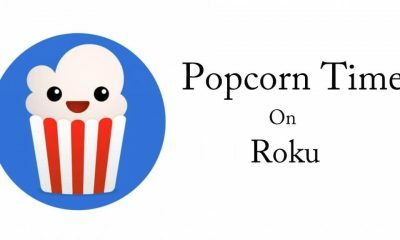 You may also like: How to Stream Popcorn Time on Roku Devices? 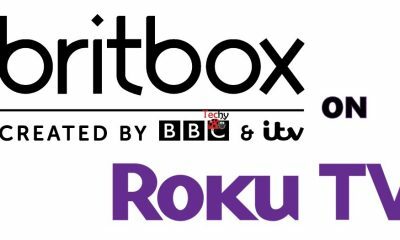 We have listed some of the compatible Roku devices to watch DirecTV Now app. 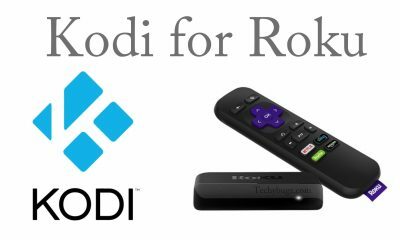 You may also like: How to Download and Install Now TV on Roku? 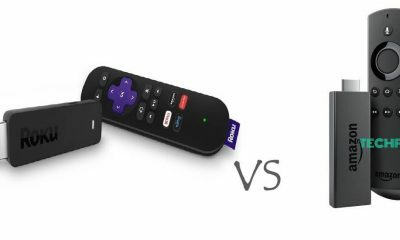 To install this stand-alone application on your device first of all select a compatible Roku device. Then follow the instructions given below to download and install the app. 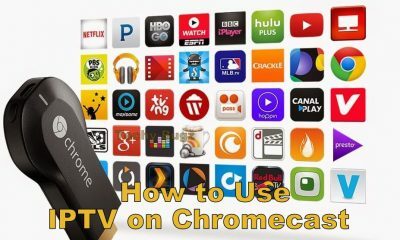 Step 1: Connect your Roku device with your TV using HDMI Port and Turn on your TV. Make sure your device and TV has connected in same WiFi network. 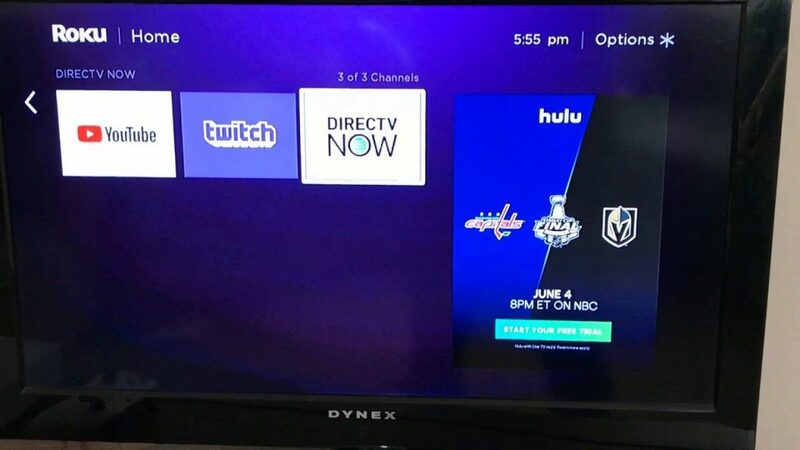 Step 2: Open Roku home screen on your TV. Step 3: Click the Streaming channel option. Step 4: Search for DirecTV Now app from the search bar. Step 5: Select the DirecTV app from the search results. Step 6: Tap the app to download and Install on your device. Step 7: Once the installation completed, launch the app and enter the login credentials to stream movies on your device. 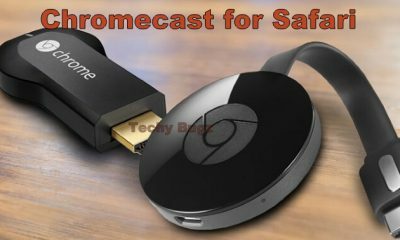 You may also like: How to Cast to Firestick From Android? 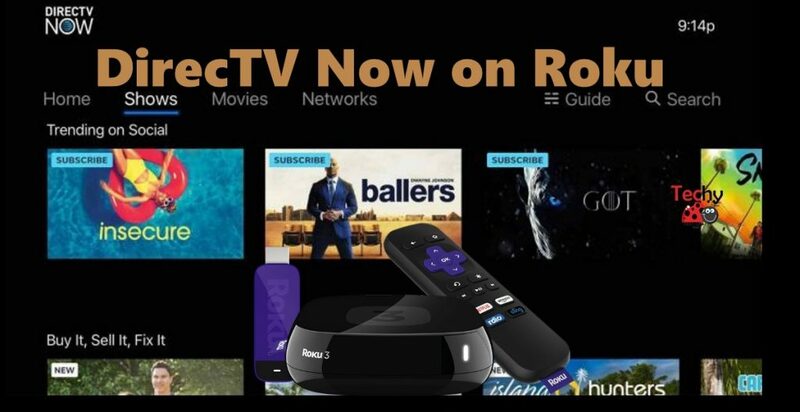 The installation of DirecTV on your Roku devices are very simple. 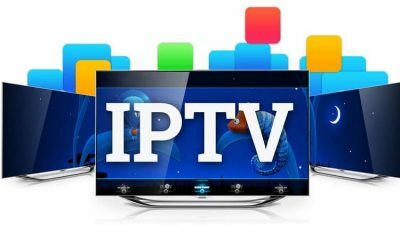 By using this application you can watch all your favourite movies and TV shows in great quality. Once you use this app on your device, then you will never miss this app.